Looking for studio quality photography for your school or preschool? Sparkle Portraits takes the extremely high-end, perfectionist photography you would pay thousands for--and brings it to your organization. 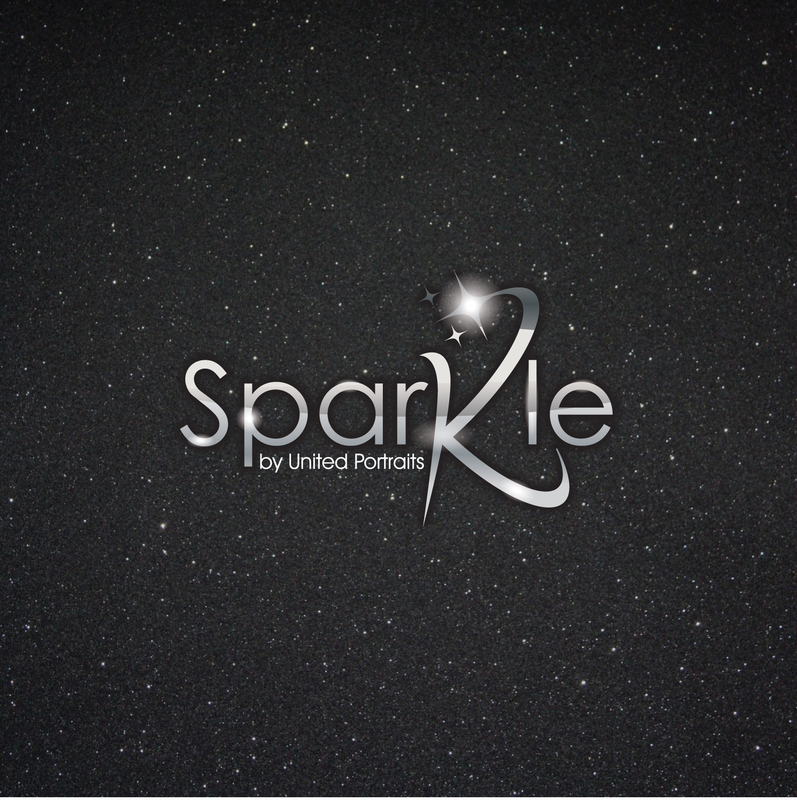 Sparkle Portraits is backed by United Portraits. Using their technology, online ordering, and fulfillment labs for top-notch support.